Ami Waldane Guest House, Upington Best Price Promise! Ami Waldane is an exclusive self-catering establishment, striving to make each guest feel at home and that attention to detail is observed. Our customers prefer us because of the secure neighbourhood, the quiet area where we are situated, and most of all, our hospitality. We make every effort to ensure you feel comfortable and at home. The Cape Lodge is situated in the marvellous main city of the Northern Cape, Upington. All holidaymakers wanting an overnight oasis after a tiring drive through the Kalahari are invited to stop at Tramonto Lodge for a comfortable and relaxing stay. Guests can make use of the sparkling swimming pool or the communal barbecue area. The units are serviced daily and secure off-street parking is provided behind an electric fence. Bordering the banks of the Orange River, Why Not? 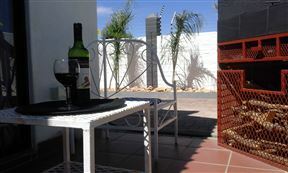 Guest House and Self-Catering offers a peaceful stay in the little town of Upington. It is a great option for groups visiting this part of the Northern Cape. Come and enjoy the relaxing atmosphere at Classic Court. 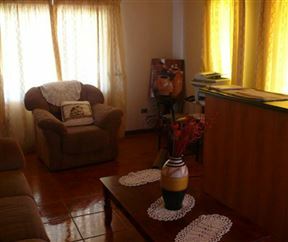 We offer you accommodation of a high standard at an affordable price. 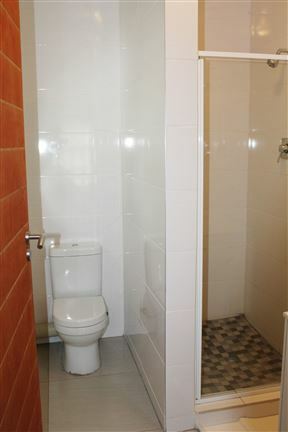 En-suite single, double, twin and family rooms available with private entrances from the garden. We are looking forward to welcoming you at Classic Court. 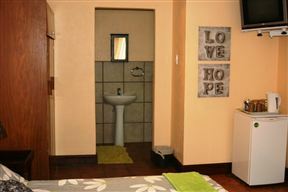 Esme&apos;s Guest House, Upington Best Price Promise! 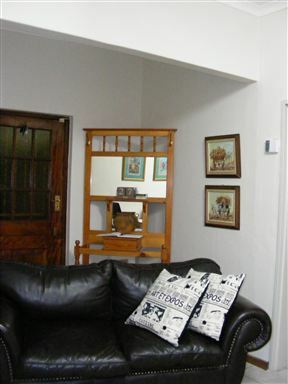 Esme&apos;s Guest House is situated in the upmarket residential area of Keidebees in Upington. 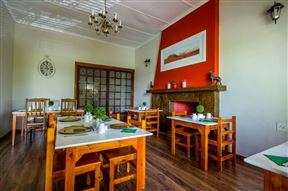 The guest house offers superior accommodation with individual and tasteful décor, and every room features an en-suite bathroom, tea and coffee-making facilities, a TV, and bar fridge. Blue Rain Guest House, Upington Best Price Promise! Upington is a dry and hot area, characterized by desolate deserts and harsh landscapes. Do not let this deter you as we boast a beautiful oasis in the midst of this arid land. 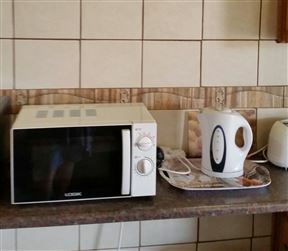 Kalahari Rus accommodation is a fully equipped, self-catering apartment. We offer neat and clean overnight accommodation for up to four people, and friendly service. Kalahari Rus offers a place to escape the midday sun and stay warm during the evening chill. 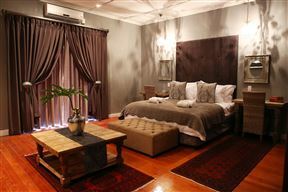 Pecanwood Manor is situated on the skirts of a pecanwood plantation in Upington, along the banks of the Orange River. Picardi Guest Rooms, Upington Best Price Promise! 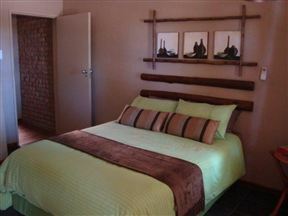 Picardi Guest Rooms offers a comfortable stay in the oasis town of Upington. With so much on offer and the warm hospitality, Picardi Guest Rooms is the ideal stopover on your trip or drive through the area.